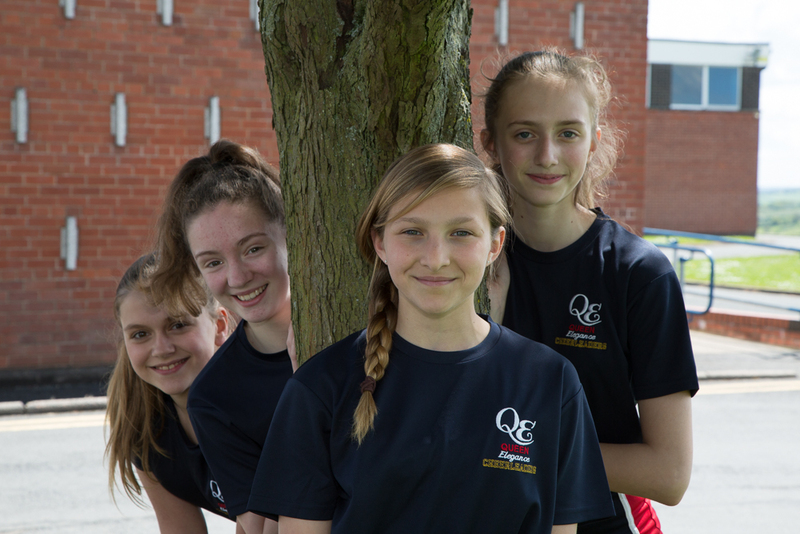 Queen Elizabeth High School is a small 11-16 comprehensive school situated in the tranquil surroundings of the beautiful Herefordshire countryside in the historic market town of Bromyard. The school draws students from a feeder area covering approximately 25 square miles, and has a total of nine partner primary schools: Bredenbury Primary School, St. Peters Primary School, Brockhampton Academy, Burley Gate Primary, Pencombe CofE Primary, Suckley Primary, Bosbury Primary, Leigh & Bransford Primary and Marden Academy. Our ambition is to be the best possible school we can be, to provide the best possible opportunities and outcomes for our students and to be the first choice of all families living in our feeder area. The School converted into an Academy in December 2011. The School provides a stimulating and engaging learning environment in which our students are encouraged to develop enquiring minds and a lifelong love of learning. Our mission is to enable them to develop into confident young people who are able to make a positive contribution to society and succeed in their chosen pathway. Our Strapline of “Support, Believe, Achieve” reflects what we seek to achieve. 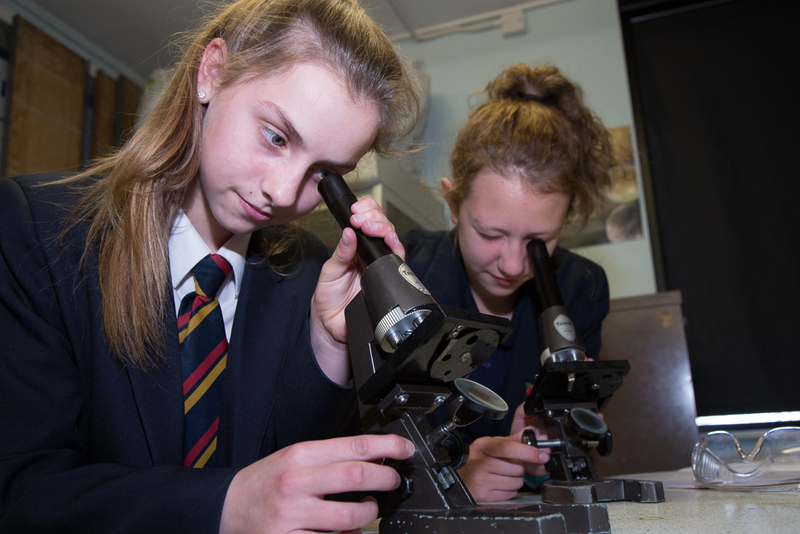 We have recently undergone significant changes and have introduced a new curriculum, designed for the 21st century to ensure that all students achieve their full potential. The students benefit from dedicated, experienced and professional staff that are committed to ensuring that they progress and achieve, not only academically but in all areas of school life. Students are encouraged to reach out to the wider community to strengthen their impact and encourage them to gain an understanding of the importance of rights and responsibilities within the community and the wider world. Visitors to the school comment very positively on the students they meet here, describing them as confident, articulate, positive and engaging. We are looking forward to the future with optimism, high aspiration and high expectations. The School has outstanding ICT facilities, recently upgrading its network infrastructure to gigabyte speed (with existing fibre backbone) and installing new servers which support the growing need for technology and multimedia in all subjects. We warmly welcome all enquiries and look forward to being able to show you around this small but progressive school with a big heart.